Get Cozy with One Pot Meals! Hello, November! If the cooler temperatures and longer nights have you craving some good old fashioned comfort food, you’re not alone. Nothing goes better with falling leaves than hearty, flavorful meals that bring a little extra heat. 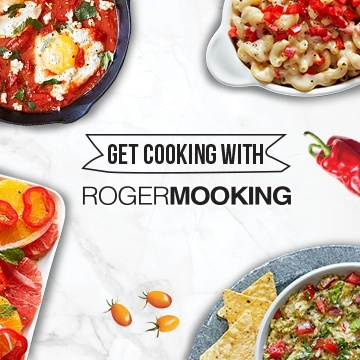 Luckily for us, SUNSET® Culinary Director, Roger Mooking has created some delicious dishes that aren’t just easy to make, they’re made for the colder months to come. 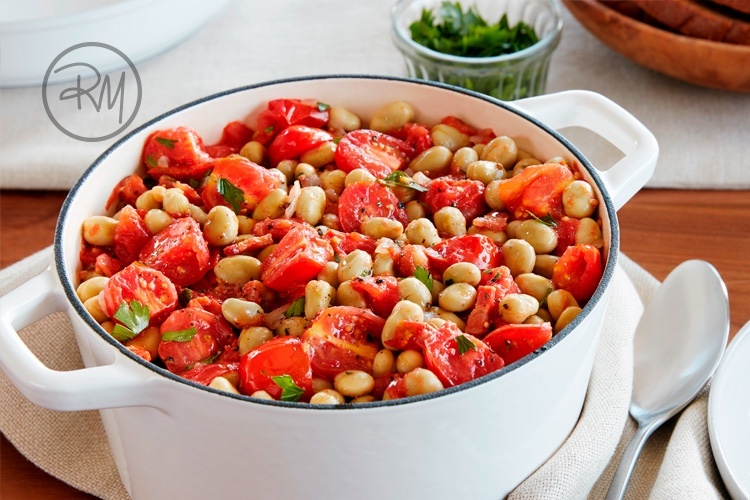 If you’re in the mood for classic and familiar flavors, our Minzano® Stewed Broad Beans provide the perfect balance of bright tomato, smoky bacon, and robust beans. Double up on the ingredients and you’ll have hearty lunches all week or serve the whole batch in a crockpot and invite some friends over for a hearty meal that’s sure to please even the toughest crowd. Looking for more spice in your life? 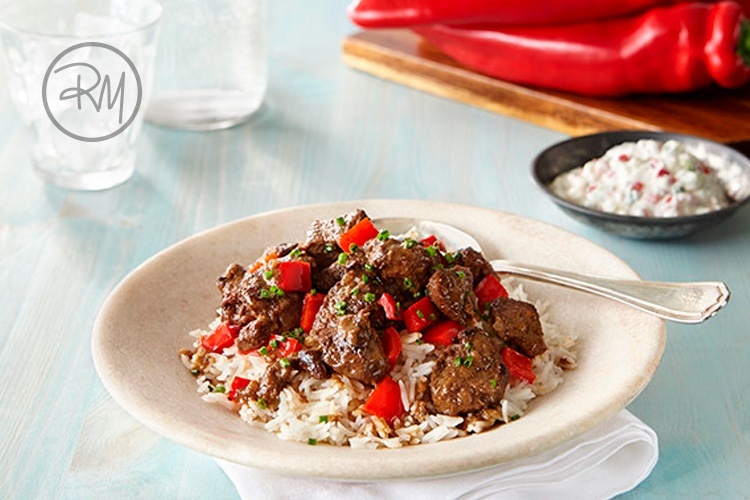 Our Lamb & Sweet Twister™ Curry delivers with just the right amount of heat that can be easily turned up with the addition of your favorite hot peppers or chili paste. Don’t worry – if you go a little overboard, the accompanying raita provides cool and tasty relief to stinging taste buds on contact. You can tone things down even more by adding extra amounts of our all-sweet, no heat Sweet Twister™ peppers. 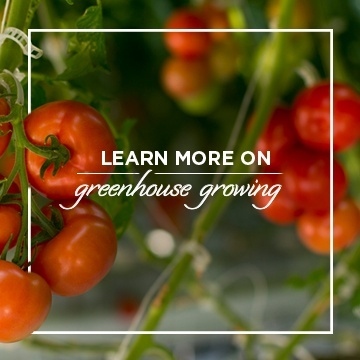 Whether you’re looking to warm your soul or set your taste buds on fire as the weather outside gets colder, at SUNSET®, we’re here to help you get cooking, get eating, and get cozy!